Taking place 10 years after the Go-Onger fought the Gaiark, unprecedented peace has come to the Human World thanks to The Minister of Defense Noizumi's Isolation Barrier. But because of this, it severed the connections between the Go-Ongers and the Engines. 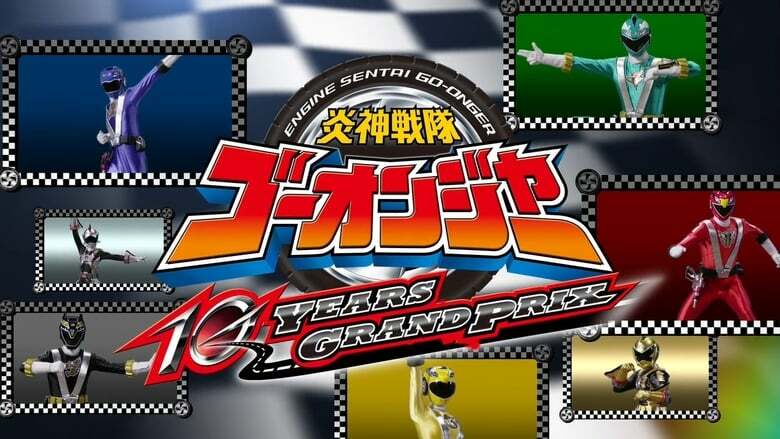 Plus, due to the Sentai Activity Ban Law, the Go-Ongers are labelled as terrorists! Amidst that, a mysterious young boy named Souji appears to them with BeaRV's Engine Cast. Sosuke / Go-On Red and the rest save him as he was being pursued by the special police. 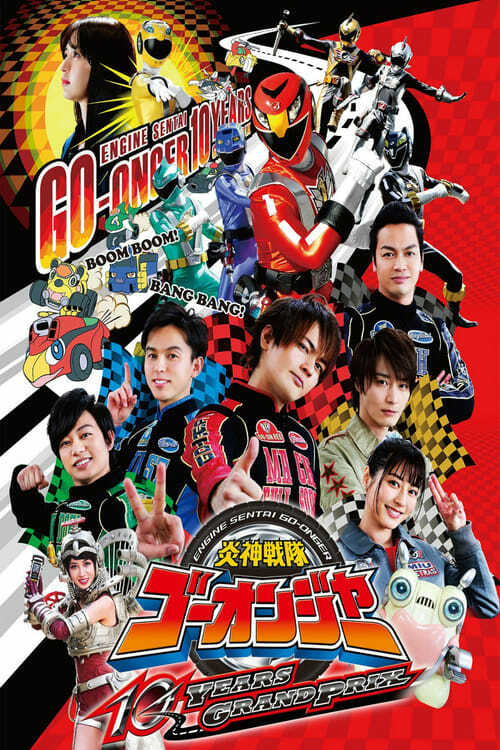 For some reason, one standing in their way is Saki / Go-On Yellow, who parted ways with the Go-Ongers and has become part of the governments public relations office. The major incident will drag the world in and how will it involve the fate of the Go-Ongers? !